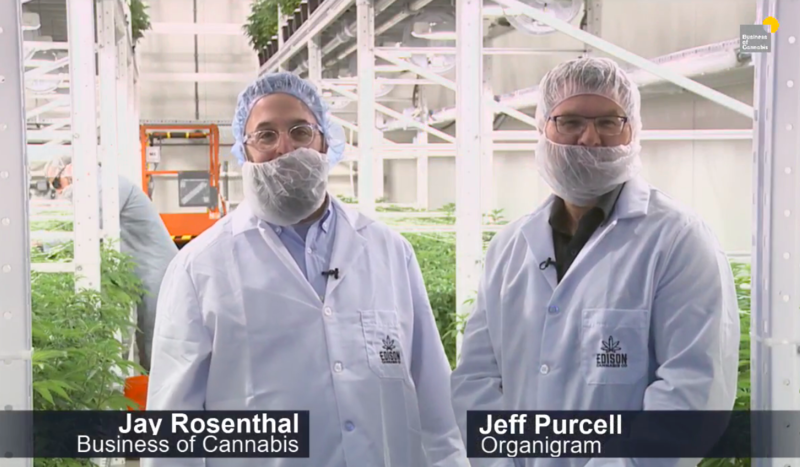 Business of Cannabis took the BofC Live show to Moncton, New Brunswick to visit with the team at Organigram. Day 1 included an in depth conversation with Jeff Purcell, Senior Vice President of Operations of Organigram. Click to watch BofC Live from Organigram.